By introducing the Diazoma Corporate Membership we are creating a new category, which contributes to the promotion of corporate social responsibility and establishes stronger ties between Diazoma and the Greek business community. Corporate members can contribute to Diazoma with an annual fee of their choice. The minimum annual fee is 3,000 euros. Read more on how to become a corporate member here. In exchange for an annual fee, Corporate Members will enjoy the following benefits. • Annual meeting with the Diazoma Board to discuss the work of Diazoma and the development of corporate social responsibility . • Guided tours of monuments of their choice for corporate executives and company staff. • Contribution and presence of Diazoma in corporate members’ events regarding the monuments and the institution of sponsorship. In this way we can ensure a continuous interaction between Diazoma and the professional community, which can contribute to the common goal of restoring and reviving ancient theaters. 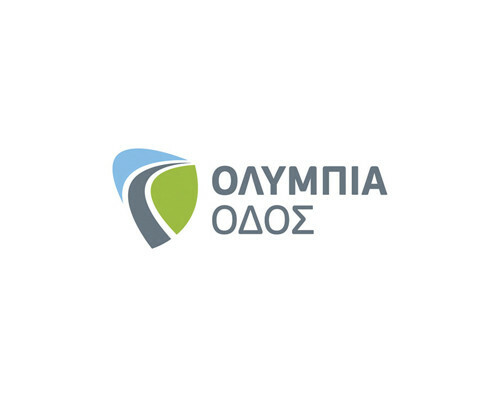 Cosmote is the largest mobile network operator in Greece. Corporate annual subscription 15.000 €. 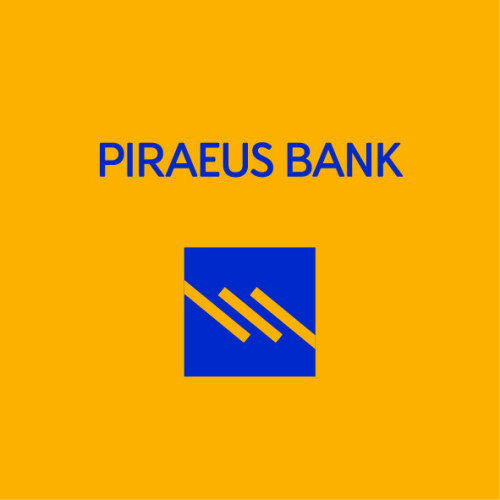 Piraeus Bank Group offers a full range of financial products and services to approximately 5.6 mn customers. Corporate annual subscription 10.000 €. AIA is a pioneer international Public-Private Partnership, being the first major greenfield airport with the participation of the private sector. 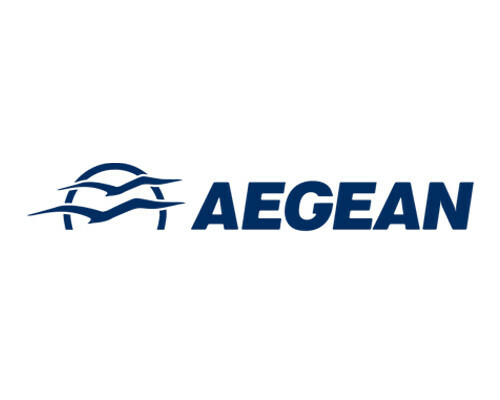 Thanks to its value-for-money services, Athens International Airport has earned numerous international awards and distinctions. Corporate annual subscription 10.000 €. 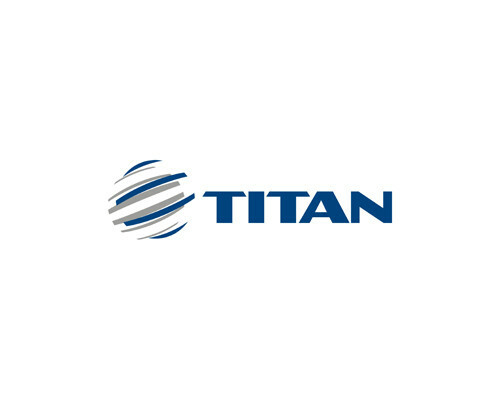 Titan Cement Company S.A. is a large multinational cement and building materials producing company, based in Athens, Greece. Corporate annual subscription 10.000 €. 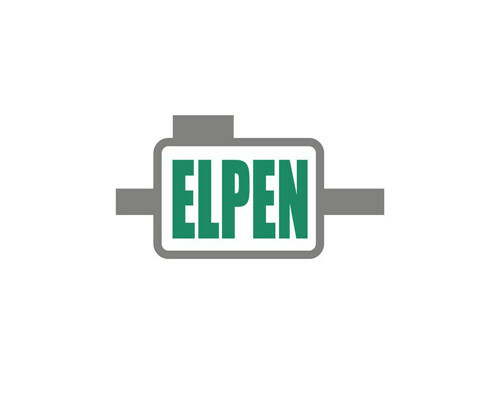 ELPEN's vision as the leading Greek pharmaceutical company, is to offer high quality pharmaceuticals for the treatment of disease, while striving to effectively contribute to the Community and to the Greek Economy. Corporate annual subscription 10.000 €. 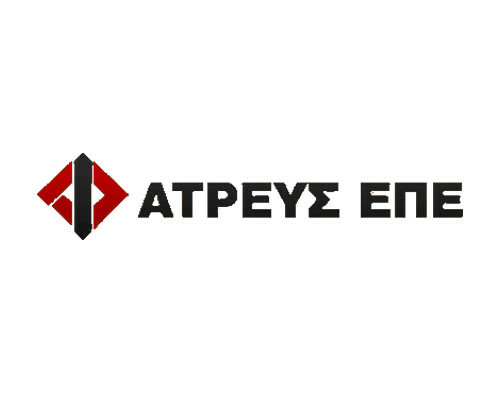 MYTILINEOS S.A. is one of Greece’s leading industrial Groups, with activities in the sectors of EPC Projects, Metallurgy & Mining and Energy. Corporate annual subscription 10.000 €. The objectives of the Paul and Alexandra Canellopoulos Foundation are to showcase Greek art, to advance the knowledge and appreciation of Greek culture, to promote the cause of education and to undertake and support activities assisting charities and the less privileged members of society. Corporate annual subscription 10.000 €. Corporate annual subscription 10.000 €. 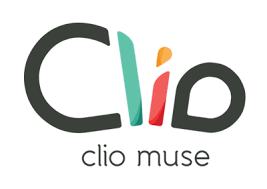 Clio Muse is a tour guide app that curates the best cultural stories. It shares unique, interesting, true, concise stories. From recipes to historical facts, all stories are concisely presented in 20 seconds. The mission of Marketing Greece is to foster and promote the Greek Tourism Product in international markets and to support the Ministry of Tourism and Greek National Tourism Organization (GNTO) in showcasing Greece as one of the ten most important and attractive destinations worldwide. Essentially, Marketing Greece is a unique partnership between private sector entities aiming to contribute to the support and promotion of Greek tourism. In doing so, it commits itself to the utilization of the most modern tools of Digital Marketing and the PR expertise of its executives. Adhering to this commitment, Marketing Greece is first to introduce the term “product development” into the Greek tourism industry’s vernacular. On January 31st 2007, the Minister of Environment, Physical Planning and Public Works signed with the Concession Company MOREAS S.A., the Concession Agreement for the Project of the design, construction, financing, operation and maintenance of the Korinthos - Tripoli - Kalamata Motorway and Lefktro - Sparti Branch. 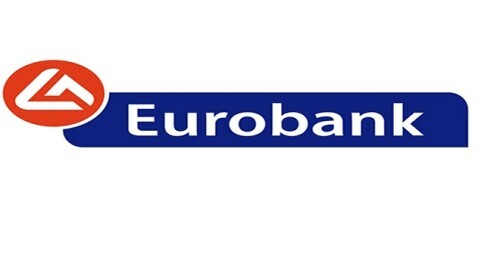 Corporate annual subscription 5.000 €. 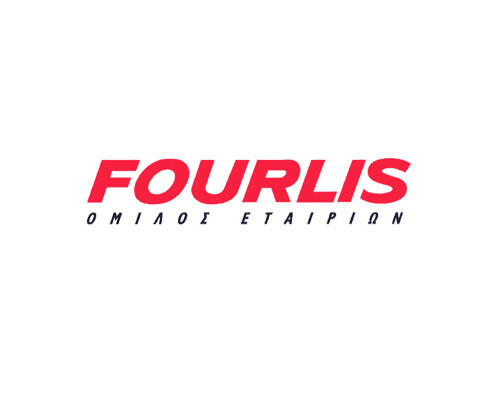 FOURLIS Group is one of the leading group of companies in Greece and the Balkans in providing quality consumer durable goods. Corporate annual subscription 10.000 €. 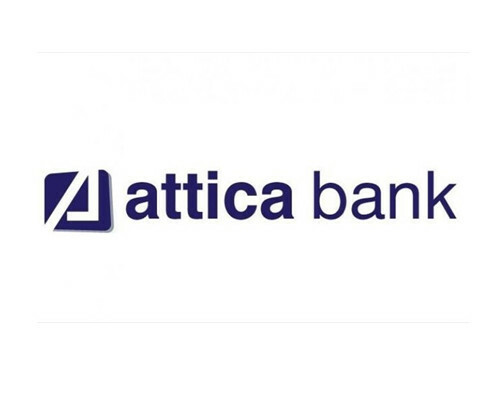 Attica Bank Banking Company SA , formerly the Bank of Attica SA, is engaged in the Greek banking sector. Corporate annual subscription 5.000 €. 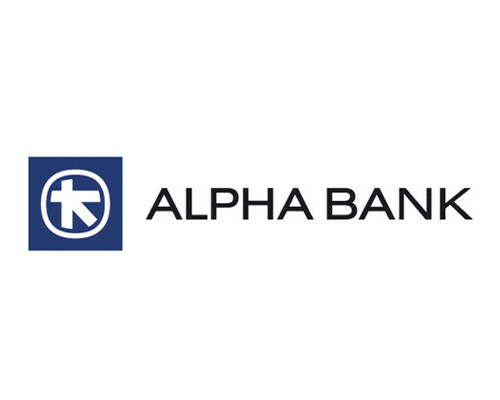 National Bank is leading one of the largest financial groups in Greece, with a strong presence in Southeast Europe and Eastern Mediterranean. Corporate annual subscription 5.000 €. 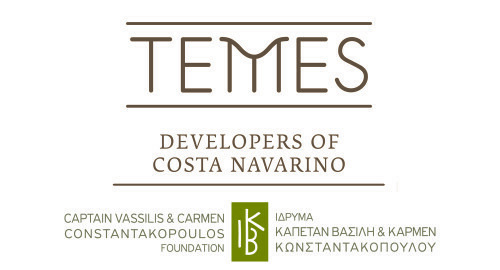 TEMES S.A. is a premier developer of luxury mixed-use resorts. Corporate annual subscription 5.000 €. 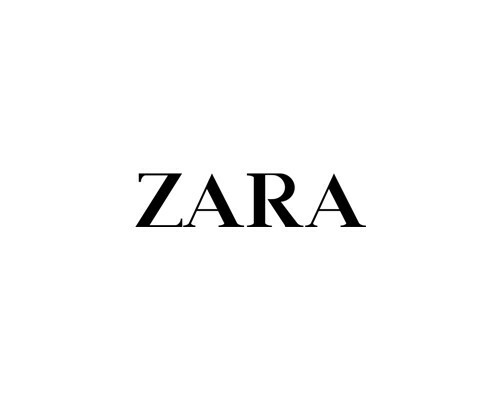 Zara is a Spanish clothing and accessories retailer based in Arteixo, Galicia. The company was founded in 1975 by Amancio Ortega and Rosalía Mera. It is the main brand of the Inditex group,the world's largest apparel retailer. Corporate annual subscription 5.000 €. 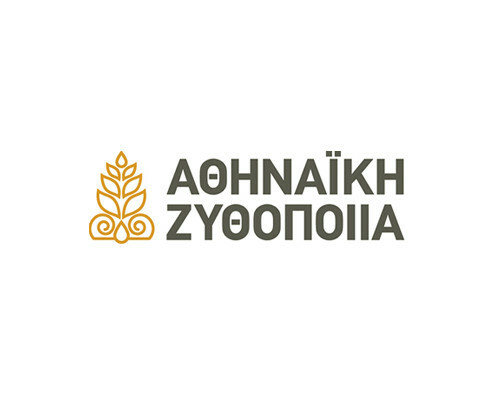 The Bodossaki Foundation was established in 1973 and is one of the largest privately owned public-benefit organizations in Greece. Corporate annual subscription 5.000 €. ATREUS LTD was founded in 1978. 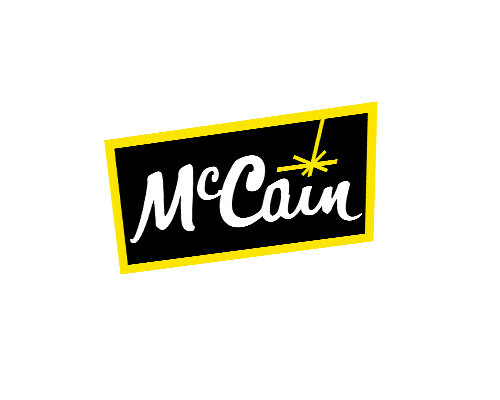 Its business activities include dealership, import, and marketing of machinery and mechanical equipment. As part of our range of activities, our company is the appointed agent of several foreign corporations. Corporate annual subscription 5.000 €. 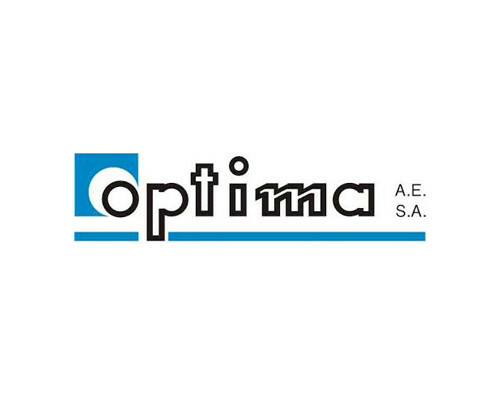 OLYMPIA ODOS S.A. is the company selected by the Greek Ministry of Public Works to design, finance, construct, operate and maintain the Olympia Odos motorway for a period of 30 years, starting in 2008. The Shareholders of the anonymous company are all extremely experienced in designing and implementing large scale challenging projects in Greece and around the world. Corporate annual subscription 5.000€. 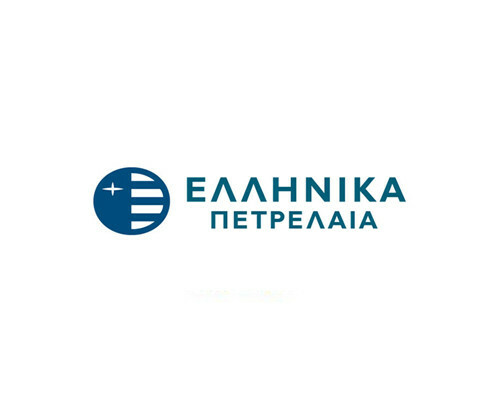 Hellenic Petroleum, was founded in 1998, and is one of the leading energy groups in South East Europe with activities spanning across the energy value chain and presence in 7 countries. Corporate annual subscription 5.000 €. 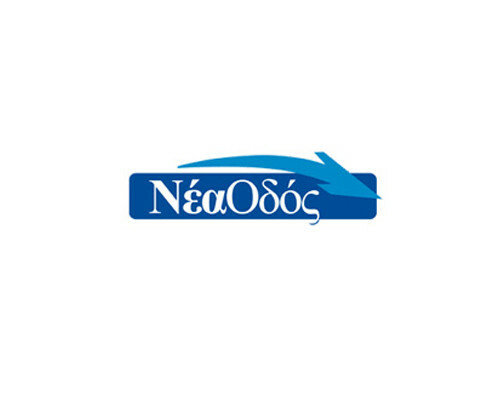 In late 2006, the concession company, Nea Odos, following an International Restricted Tender, undertook the study, design, construction, operation, exploitation and maintenance of the “Ionia Odos” Concession Project. Corporate annual subscription 5.000 €. SEV is in the forefront of economic and business development and continuously adapts to rapidly evolving conditions. 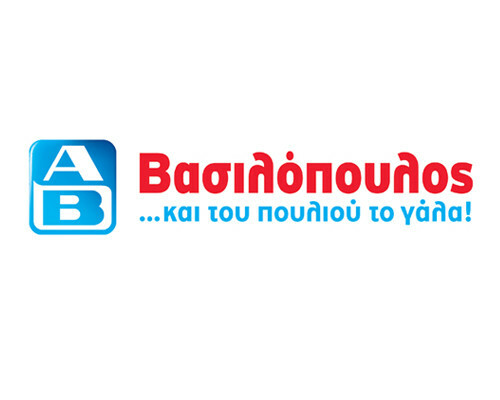 Today, it is the leading independent employers' union and the independent voice of Greek business. Corporate annual subscription 5.000 €. 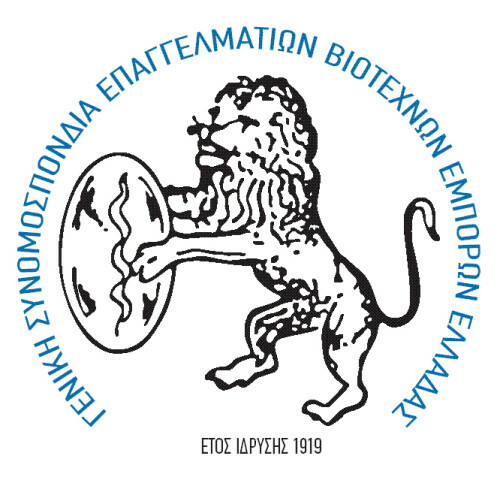 The Hellenic Confederation of Professionals, Craftsmen & Merchants (GSEVEE) was founded in 1919, in the wake of the need for the Greek professionals and craftsmen to join forces, initially under the name “Hellenic Craftsmen Association”. GSEVEE is a so-called third level, cross-sectoral, employer’s organisation across Greece, and one of the major social partners that co-sign the National General Collective Agreement (GSEE, GSEVEE, ESEE, SEV,SETE). It constitutes the major and most massive association of Professionals, Craftsmen and Merchants all over the country. GSEVEE is active in promoting and consolidating the professional, economical, cultural and broadly social, interests of small and medium entrepreneurs (SMEs). FREZYDERM UK Ltd was established in 2015. it's the subsidiary company of FREZYDERM S.A. Its main objective was to design, produce and market dermatological products, introduce such products to dermatologists while keeping them updated, and promote products via the Pharmaceutical distribution channel. 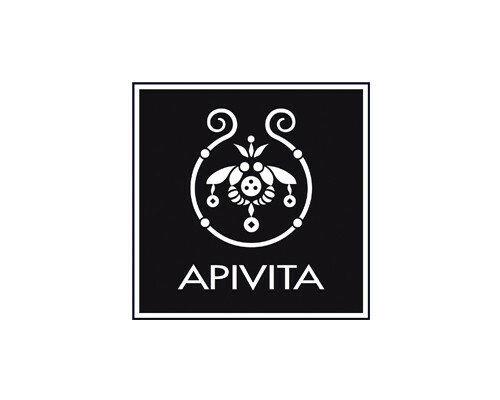 Our company aims to design and manufacture safe and effective, high quality, products that conform to strict pharmaceutical standards and will become a dermatologists' reliable partner. 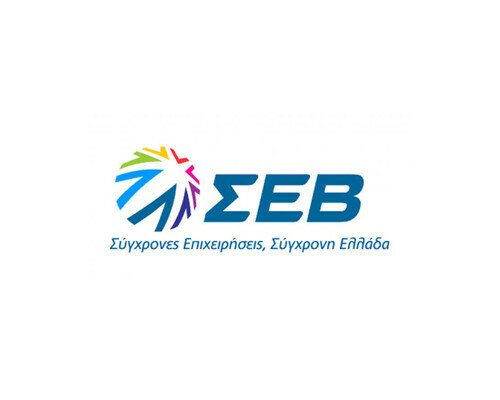 The Greek Tourism Confederation (SETE) was established in 1991, in order to discuss the growth of Greek tourism. 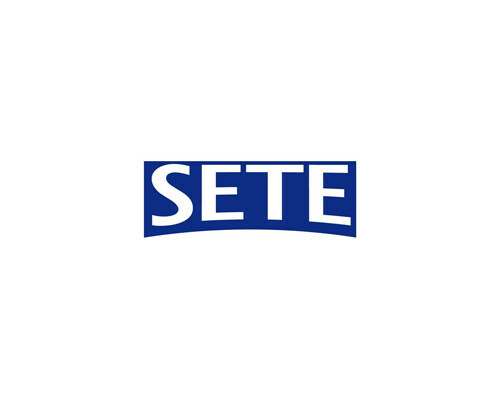 SETE was established, and spent the next few decades supporting and promoting Greek tourism, both in Greece and abroad. Corporate annual subscription 3.000 €. 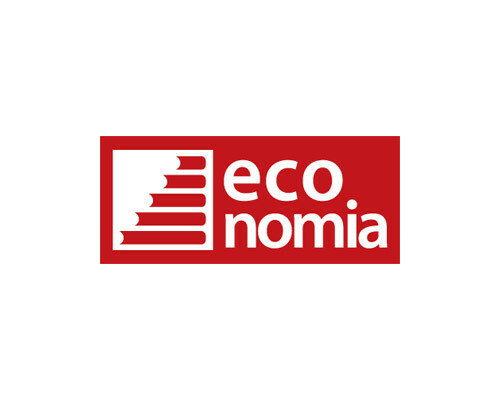 Economia group, is a business media group which is aiming at offering through its multiple activities an overview of the economy combining history with current affairs. In line with the tradition of objective and independent information, which started in 1934 with the circulation of Viomichaniki Epitheorisi by Spyros Vovolinis, KERKYRA Publications is entering a new era. Corporate annual subscription, 3.000 €. 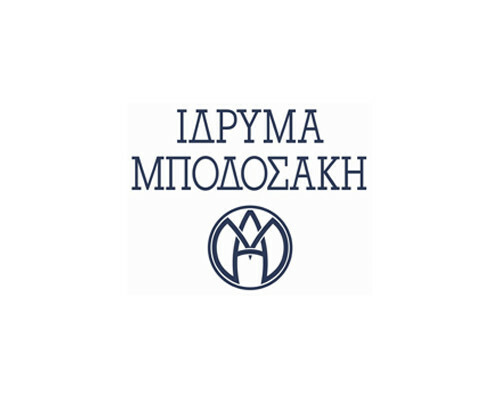 Founded in 1969, the company has been a leader in Greek insurance market for 45 years. Corporate annual subscription 3.000 €. 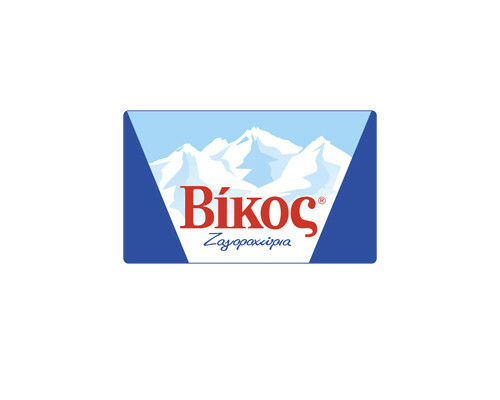 EPIRUS SA is one of the largest cheese-producing companies in Greece with a state-of-the-art production and packaging unit, in the region of Epirus, in Ammotopos, Arta. Corporate annual subscription 3.000 €. 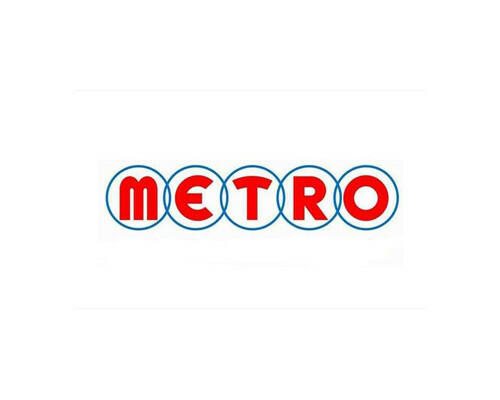 The company was founded in 1976 under the name METRO Anonyme Commercial and Industrial Company of Food and Houseware and is of Greek interests. Corporate annual subscription 3.000 €.